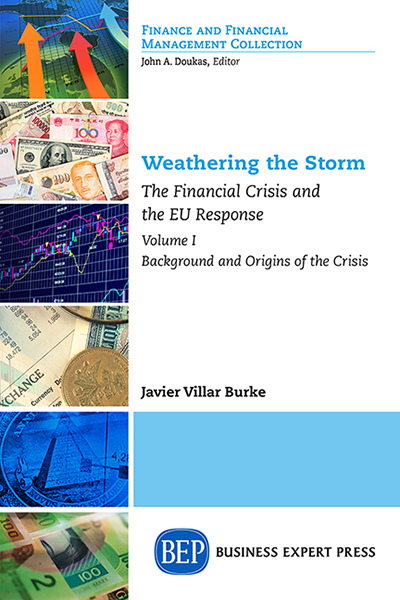 Weathering the Storm explores the factors leading up to the recent global financial and economic crisis, how the crisis unfolded, and the response of European and national authorities. The book describes the rationale behind the measures undertaken to mitigate the consequences of the recession and to ensure that a similar situation does not happen again in the future. In the wake of the crisis, various major changes continue to significantly affect the life and social organization of Europeans. For instance, a new ESM with a size financially comparable to that of the IMF was created; similarly, the reforms in economic governance imply much more intrusive participation of European countries in each other’s macroeconomic policies. 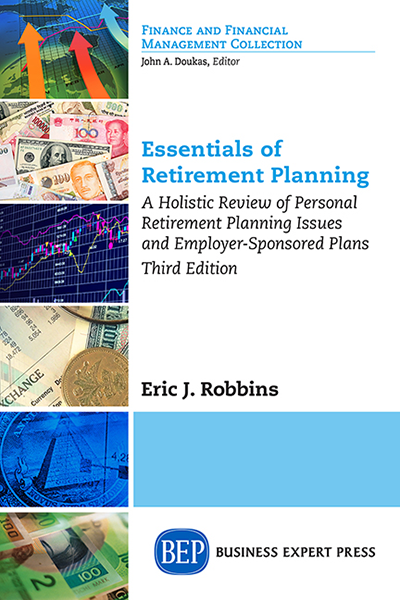 Moreover, the organization, regulation, and supervision of the financial sector have been drastically revamped. The decisions taken by European and national authorities affect the daily lives of hundreds of millions of European citizens and countless more around the globe. An insightful read for anyone interested in understanding the topic and its effect on their lives, the book primarily addresses undergraduate students in their final year and graduate students in fields such as economics, finance, and political science. The main messages are explained through examples and charts.